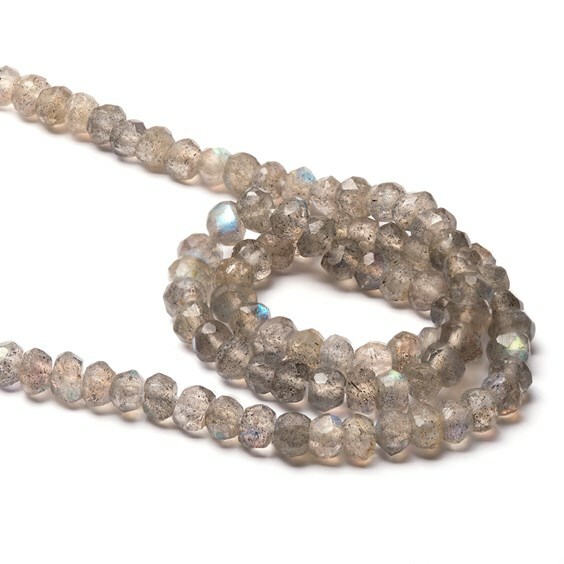 The sparkling facets on these labradorite rondelle beads really show off the beautiful flashes of green, blue and gold making these an instant hit in the Kernowcraft office! 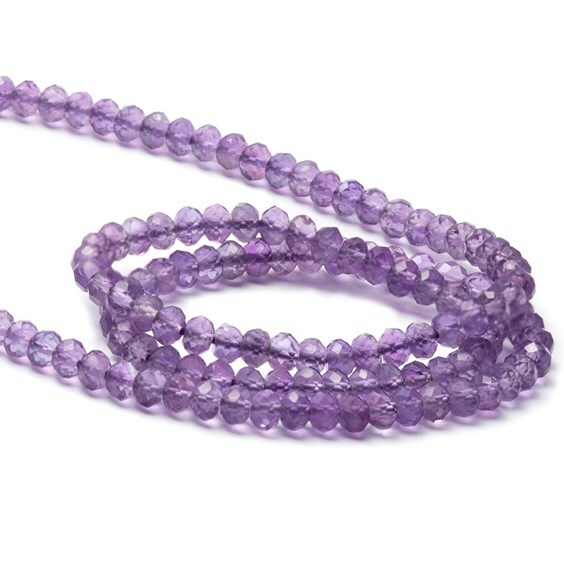 These beads have smaller holes so we`d advise using threads with a smaller diameter for stringing them. When you buy these beads by the strand you save approximately 36% compared to the pack of 10 bead price!